What matters most to you in life? 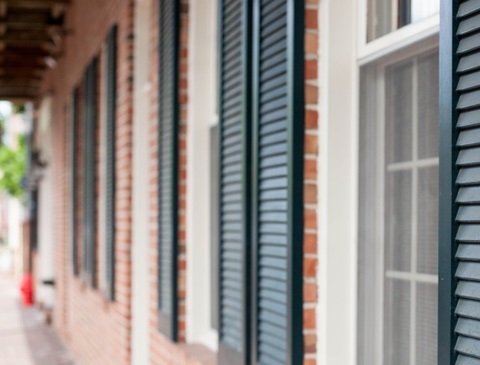 As your trusted financial advisor, our firm is dedicated to putting your needs first. 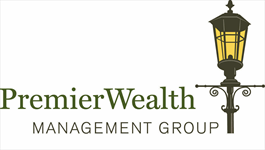 Since our beginning, Premier Wealth Management Group has helped clients work toward financial independence with a personalized approach towards wealth accumulation and preservation. 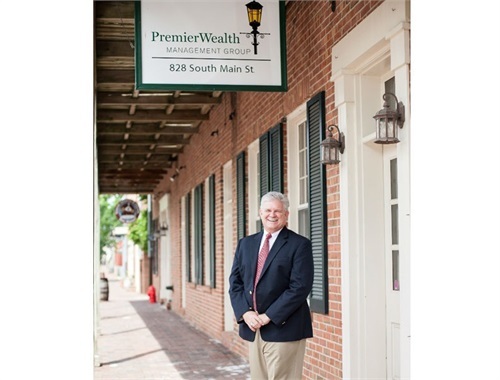 Premier Wealth Management Group is a Saint Charles, Missouri based firm whose advisors provide comprehensive financial planning service to clients across the United States. In particular, many of our clients are newly retired persons or soon-to-be retirees who wish to partner with an experienced financial professional to pursue their lifelong dreams. Whatever your goals may be … planning for a secure retirement, being a good steward of financial assets, giving to charity, or passing down resources to the next generation … we are here to help you work toward those goals! We take the core values of trust, objectivity, and stewardship seriously and incorporate them into every client interaction. 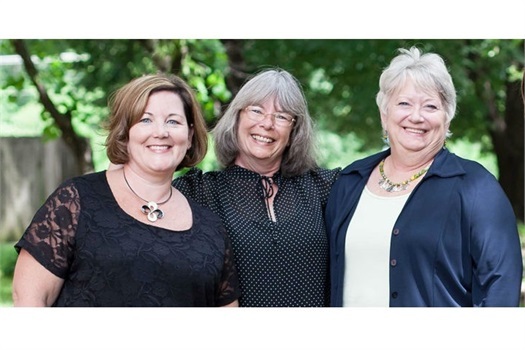 We are dedicated to building lifelong relationships with clients by delivering the highest quality service. 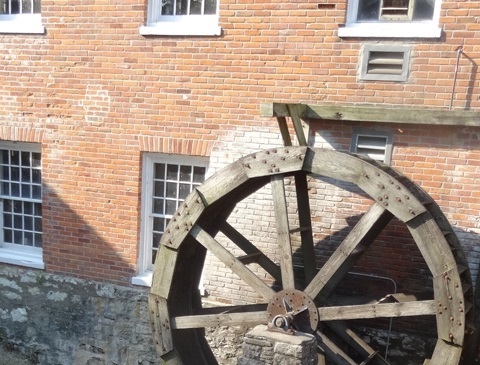 We encourage you to further explore our website. If our specialized approach to financial planning resonates with you, please contact us to request a complimentary initial consultation or call us at (636) 946-0555. We look forward to hearing from you. Securities offered through Securities America Inc., Member FINRA/SIPC. 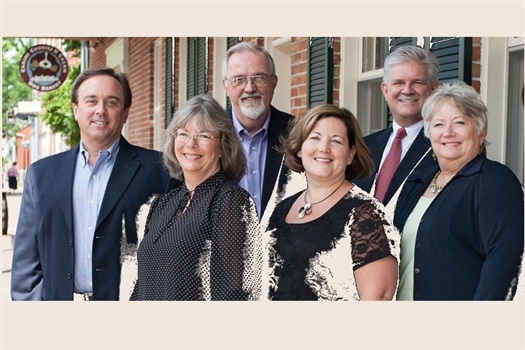 Advisory Services offered through Arbor Point Advisors. Securities America, Inc., Arbor Point Advisors & Premier Wealth Management Group LLC are separate entities. Securities America and its representatives do not provide tax advice.